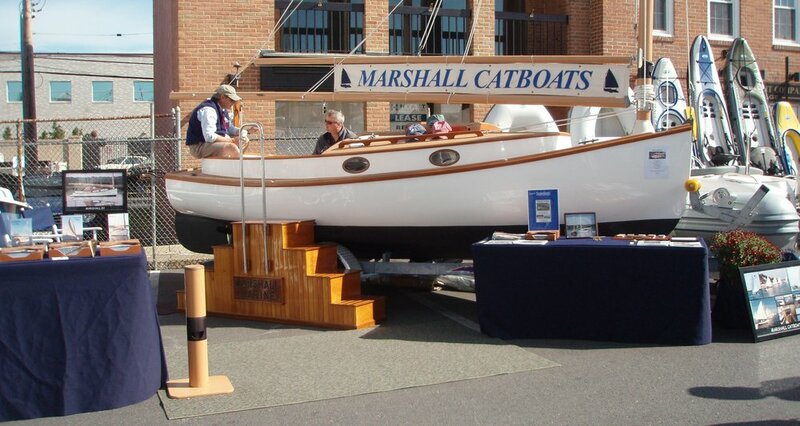 The 13th annual Classic Boat Rally will be April 24-26. 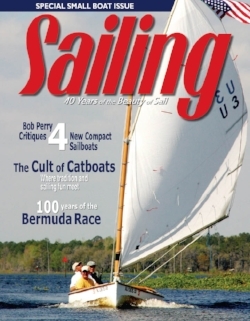 This event is for sailboats of classic design with a minimum overall length of 16 feet, and non-planing hulls. The emphasis is on classic design, not the actual age of the boat. The Rally officially starts at Savannah Yacht Club with dinner there on April 24, then the fleet sails on the Intracoastal Waterway (ICW) to Hilton Head’s South Carolina Yacht Club (23 nm) on April 25, then to Beaufort Yacht and Sailing Club on the ICW (17 nm) April 26. Refer to the Notice of Race (NOR) and the addendum for more details about qualifying to participate. Hosted by the Normandy Beach Yacht Club on July 27th, 2019. Join for an afternoon of Sanderling races and fun! Save the Date! Come join us for the annual Padanaram Rendezvous July 26 - 28, 2019. Format will be per CBA usual: BYO cookouts Friday / Saturday evening and casual racing on Saturday. 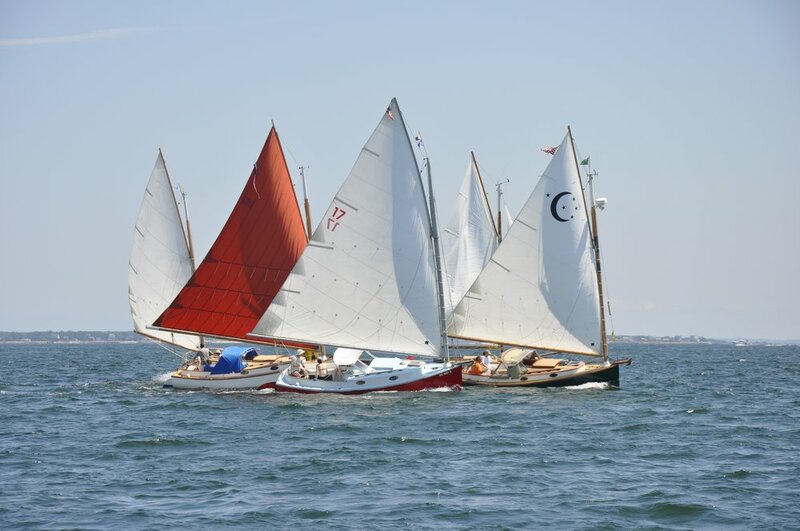 The 6th annual Sandpiper Class National Championships will be held in conjunction with the Buzzards Bay Regatta August 2 - 4, 2019 hosted by the New Bedford Yacht Club. The racing circle will be located just outside the breakwater at the mouth of Padanaram Harbor. 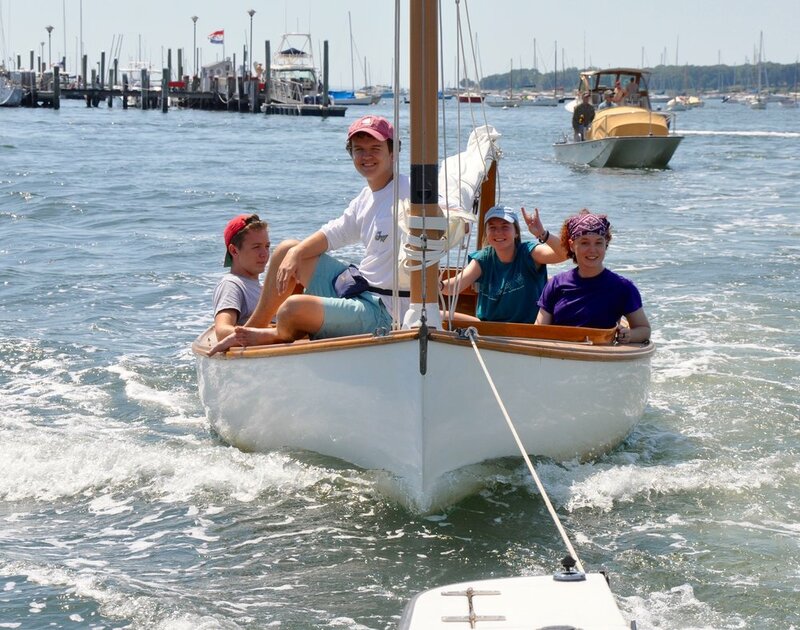 It's a fantastic weekend of sailing at a great venue, and we are proud to be included in this long standing local regatta annually hosting well over 200 boats spread across the Bay! Information will be posted here, to the Sandpiper Class Website, and to the BBR website as it becomes available. "High Adventure in Low Water"